I love active wear, it pretty much takes up all the room in my closet. Needless to say, I live in active wear. Whether I am going to the gym, going for a walk, going to run errands or just lounging around the house, I am in active wear. To be completely honest with you, I love wearing it, but I don’t spend a lot on it. I used to get my active wear from either Marshalls or TJ Maxx, until I came across Ellie Active Wear. 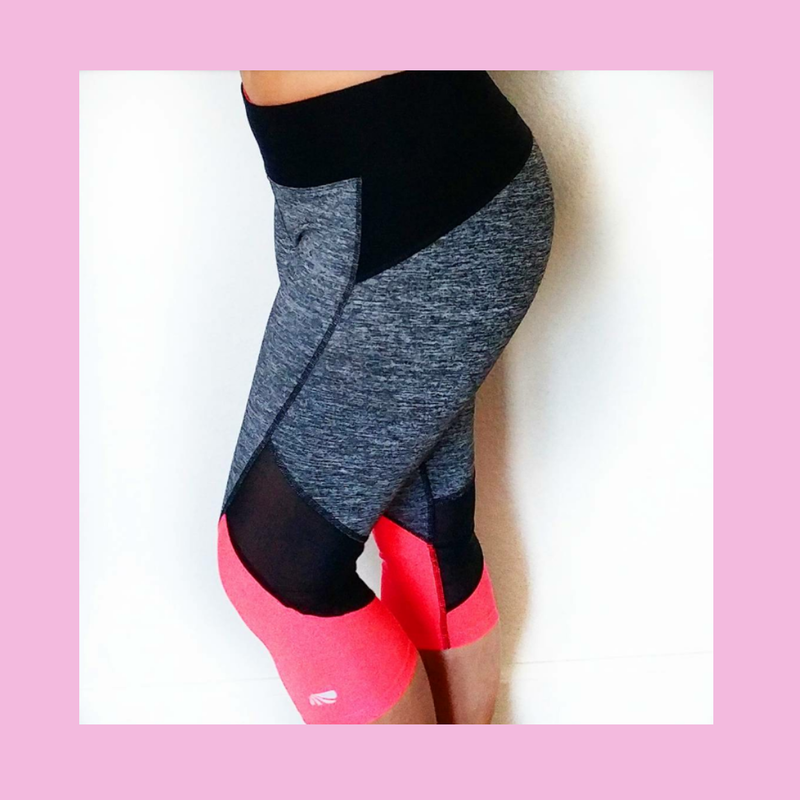 Ellie Active Wear is a company that provides you with a monthly subscription to the best active wear ever! You can easily sign up for it and choose between two options, not to mention, FREE SHIPPING!! The first option you will receive five items, which include three pieces of clothing, a top, a bottom and a bra. Plus, two fitness accessories, which works great for those of us who like to work out at home. It is also perfect for those who are always on the go, such as traveling and have no time to go shopping. The second option you will receive three items, a bra, a top and a bottom. This option is perfect for the everyone. It helps to be able to receive a new outfit in the mail every month instead of going to the mall to look for one. This subscription allows you to preview the outfit before it ships out. If you don’t like what you see, you can always skip it. There are even times that they will have exclusive add-ons at reduced prices which you can add to your monthly box. Now how good is that? I seriously cannot think of a better way to shop for active wear. Living out here in California, I must say that almost every single resident is in active wear. These days active wear is not just for yoga or for working out, it is for your everyday comfort without the lack of style. 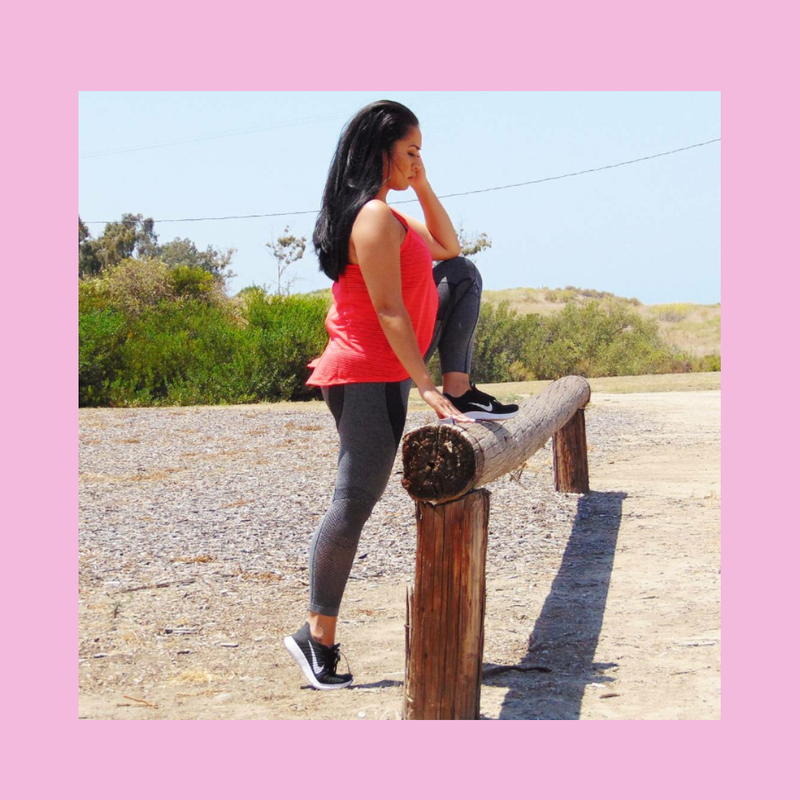 Active wear does not have to just be considered as “gym clothes”, wear it and style it right, and you can still be fashionable. Their clothing pieces run true to size. I wear a medium for my top and bottom which fits perfectly. For their sport bras, I am a 36 D cup and I always order a large and that also fits perfectly. The leggings I received this month (pictured above) is by far my absolute favorite, why you ask? Well…. Let me tell you, it is so soft, super stretchy and oh so comfy. It is leggings and yoga pants in one. Yeah, yeah, majority of yoga/workout pants are considered leggings but this specific one here are different. I can’t even explain it in words, you will just have to subscribe to and get your own to know what I am talking about. Not to mention, the top? Oh my, it is sheer, which I love because it keeps you cool and it is also very comfortable. In these pictures you can’t quiet tell how sheer it is but in person, you can. Click the link below to check out this great monthly subscription. 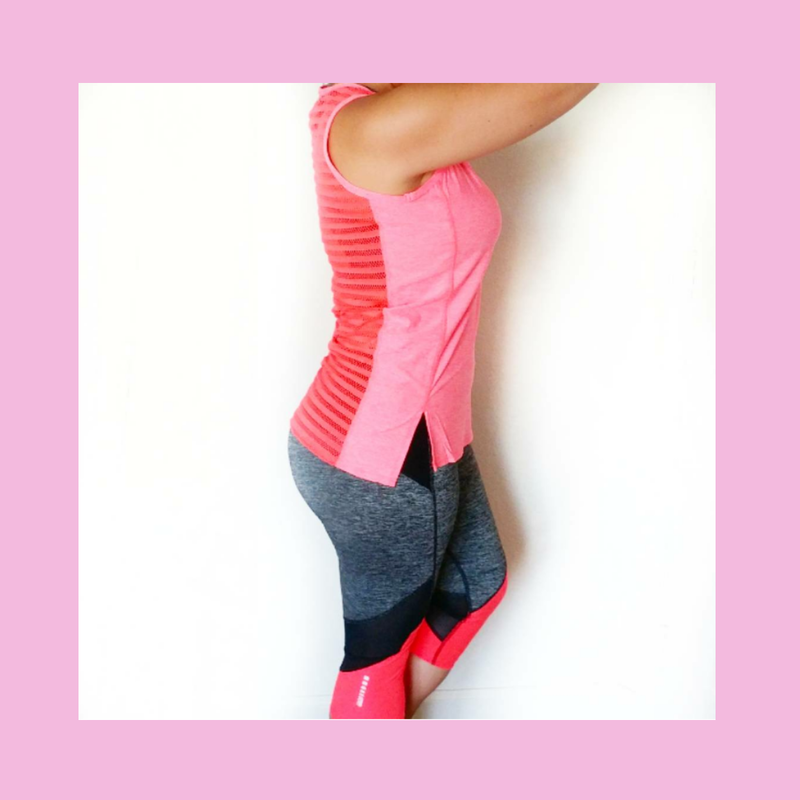 This blog post is sponsored by Ellie Active Wear. All photos belong to JJ LIFE & STYLE.